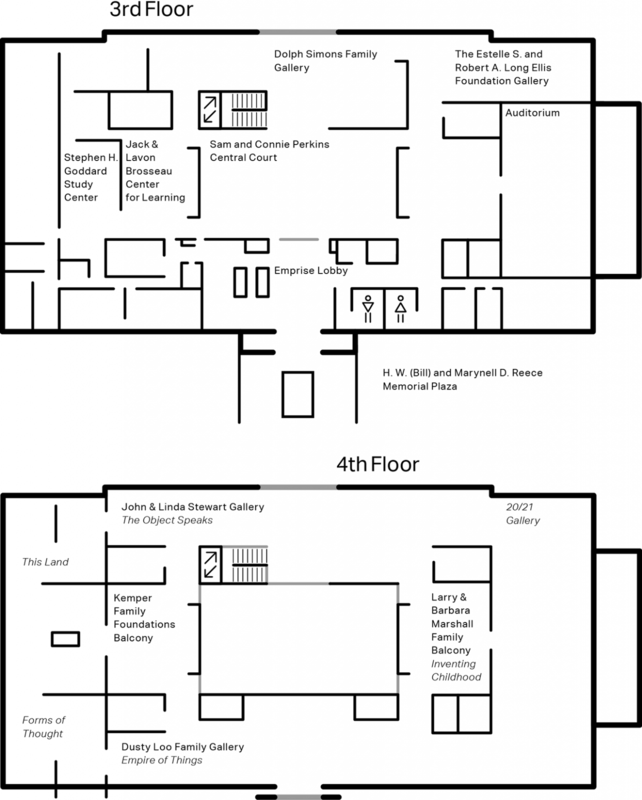 The Spencer Museum offers a variety of resources to help you navigate our galleries and enhance your visit. 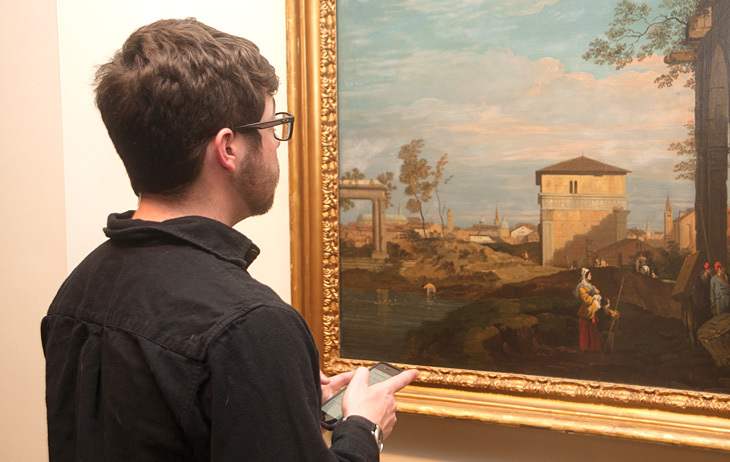 The Spencer Museum of Art app provides expanded access to the Museum’s collection through images, videos, and text. Explore with audio and video tours, browse photographs of objects with multiple views, and learn more with digital label copy. The app is free to download and available for both iOS and Android. Self-guided tours, exploratory art activities, and audio guides are available at the Welcome Desk.